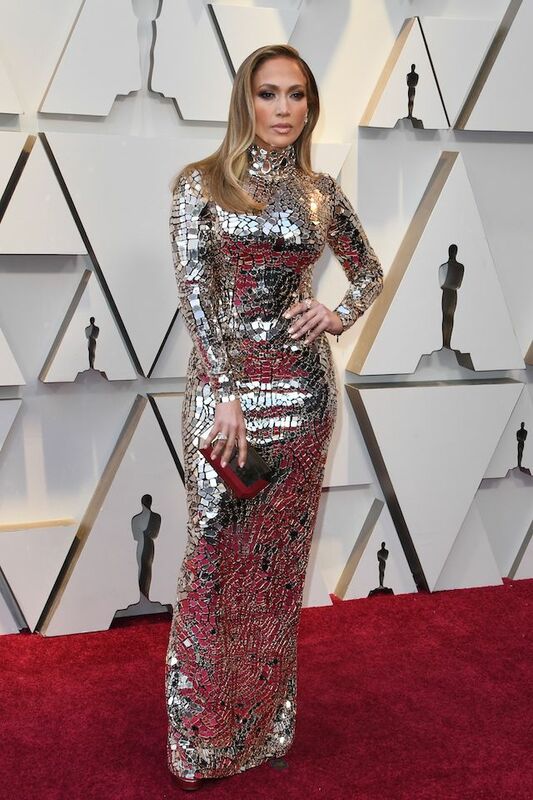 Jennifer Lopez opened up for the first time Wednesday about her engagement to Alex Rodriguez, saying they are “really happy” amid cheating allegations leveled by pro-baseball player Jose Canseco. “We’re really happy,” the 49-year-old actress shared in a joint-interview with her fiance to People magazine. “Everything that we do, we do together,” Lopez explained. “He knows my dreams and I know his dreams, and together we feel like we’re stronger. . . . We’re constantly supporting each other in our individual endeavors and thinking about all the things that we can build together,” she added. “We are very grateful,” the Major League Baseball sports analyst and former player shared. The comments come after the All-Star baseball legend surprised the “Second-Act” star during a trip to the Bahamas when he got down on one knee and popped the question after the two had been dating for two years. Shortly after news broke, former baseball star Jose Canseco went on a Twitter storm and claimed that Rodriguez had cheated on the “Jenny from the Block” hitmaker with Canseco’s ex-wife, Jessica Canseco. He also vowed to take a polygraph to prove he was telling the truth. The 46-year-old television personality hit back at the accusations calling them flat-out false: “Those false accusations Jose [Canseco] is making are not true! I have known Alex [Rodriguez] for many years and haven’t even seen him for over 5,” Canseco tweeted.